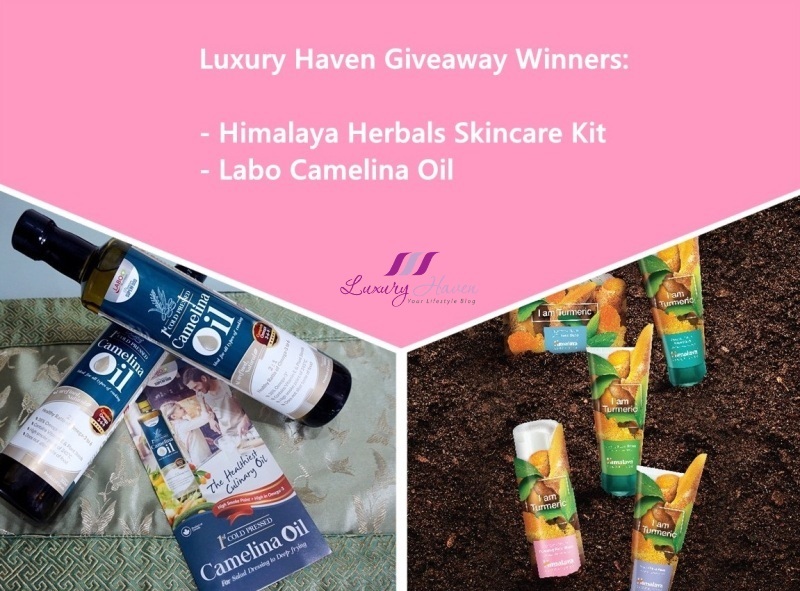 Himalaya Herbals Skincare Kit & Labo Camelina Oil Winners! 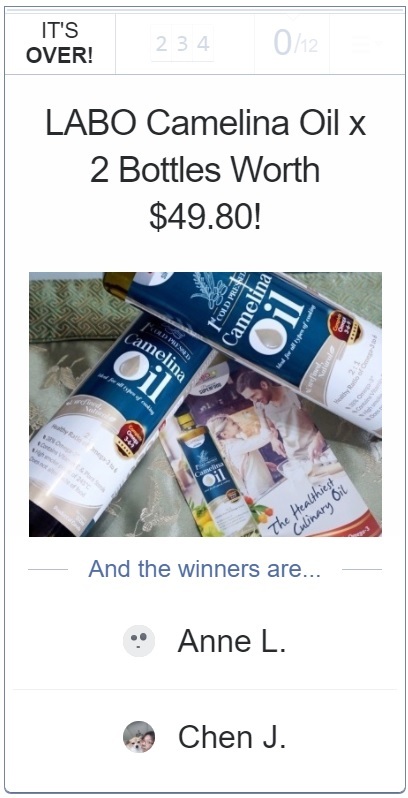 You are here:Home » Product Reviews » Himalaya Herbals Skincare Kit & Labo Camelina Oil Winners! Hey Beauty Junkies and Foodies, our latest Giveaways have ended and 5 followers of Luxury Haven will be walking away with these lovely prizes. Are you one of them? Begin your route to beauty with Himalaya Herbals’ Turmeric infused products that soothes and pampers to give you soft, silky smooth skin. 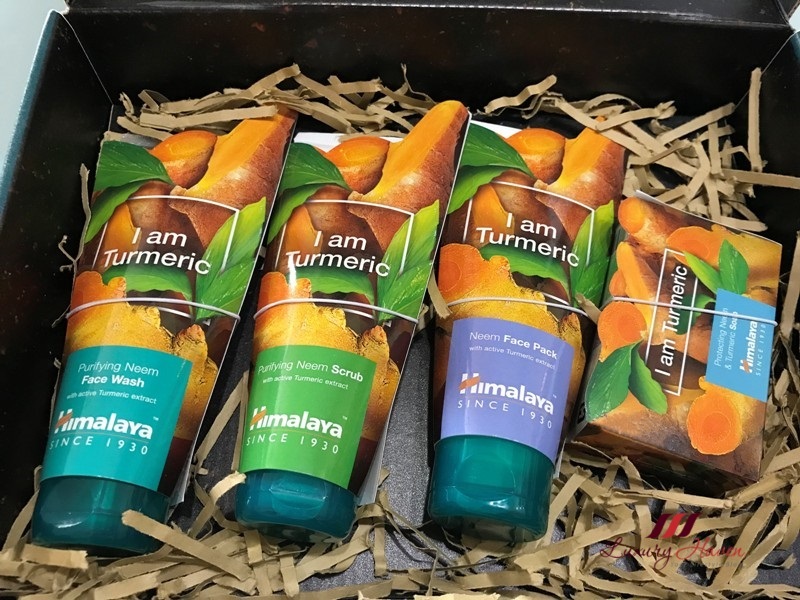 3 winners will walk away with Himalaya ‘Root to Beauty’ Kit consisting of Purifying Neem Face wash, Purifying Neem Foaming Face wash, Purifying Neem Scrub, Neem Face Pack and Protecting Neem & Turmeric Soap! Extracted from the Camelina Sativa plant, this European native plant is commonly known as “ Wild Flax “, and is often grown together with Flax Seed. High in Omega-3, 6 and 9 with a high smoke point, it is much more stable compared than Flax Seed Oil. 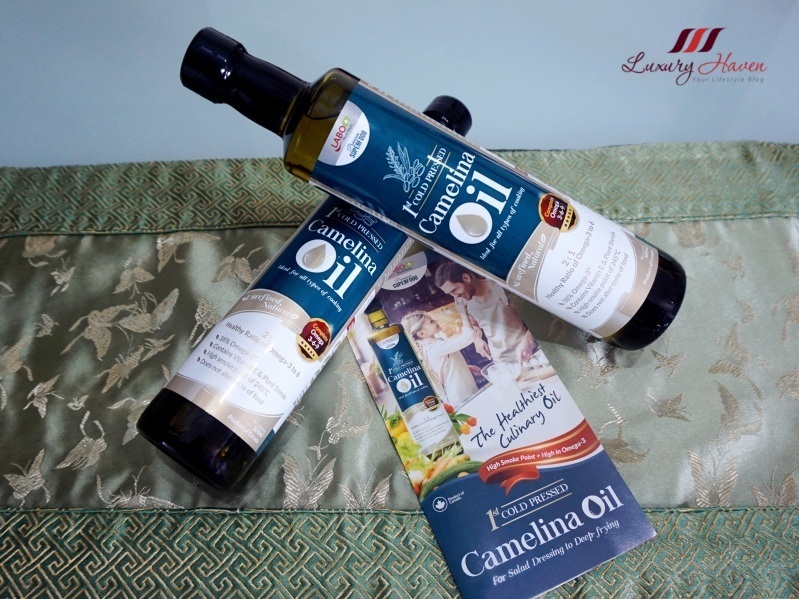 Now, 2 winners will get to take home 2 bottles of LABO Camelina Oil each! After posting your comments below, please follow up with an email to luxuryhaven [at] hotmail [dot] com, with your Name, NRIC, Email and Mobile Number. Your details will be submitted to the sponsor when all winners have responded, and you shall receive an email regarding the collection of your prize. * This is a sponsored post by Lifestream Group and Himalaya Herbals Singapore. The author only recommends products or services she uses personally which she believes to be beneficial for her readers. Views and opinions expressed in this blog are purely by the author. Thanks for the gift! This is So awesome. You have such fun giveaways! Lucky winners! Tried a couple of Himalaya products. Not all did justice on my skin. Some did though. I like this new range of Himalaya. Hopefully, they are available over here so that I can get them.